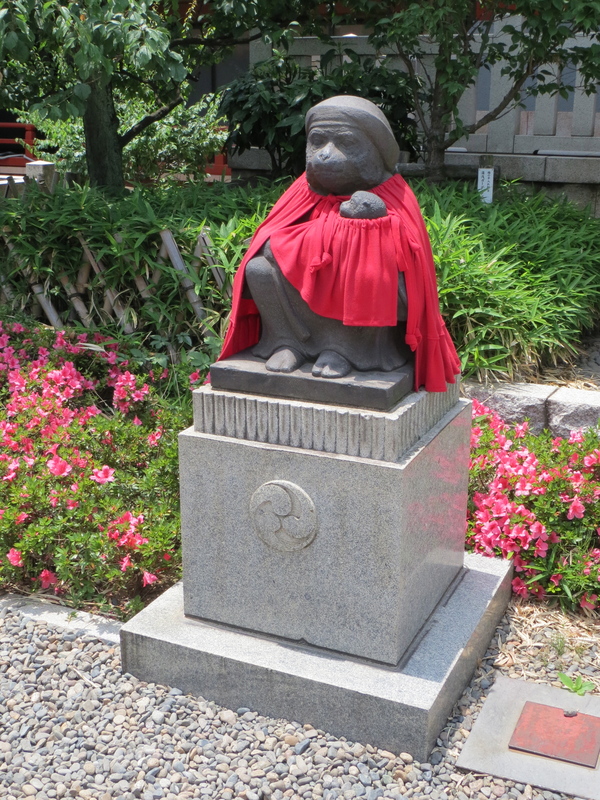 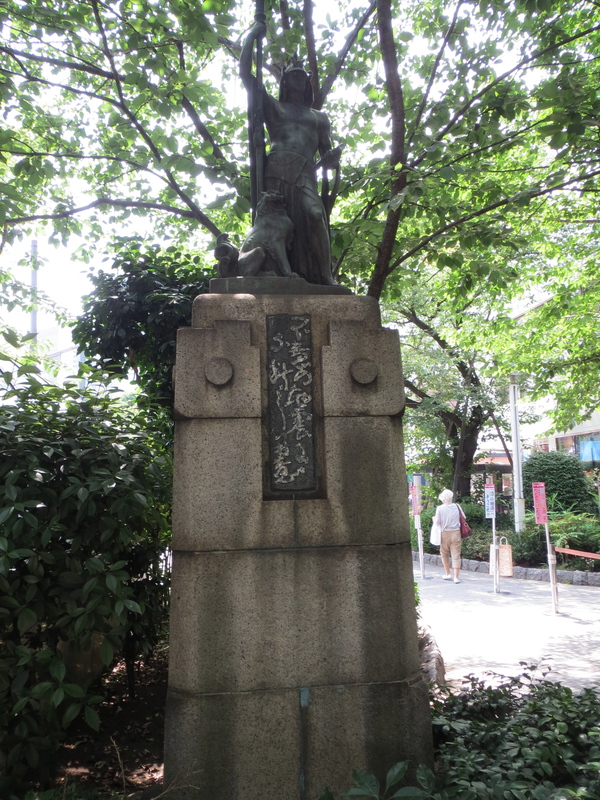 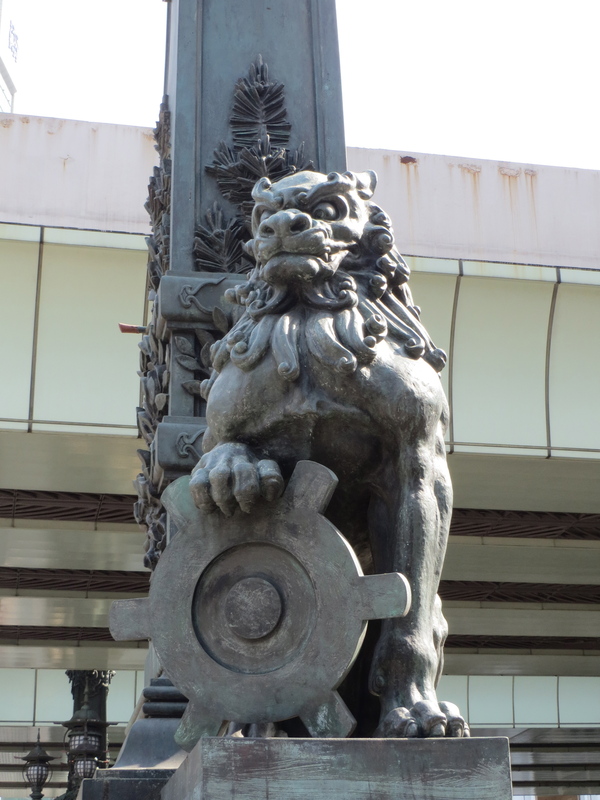 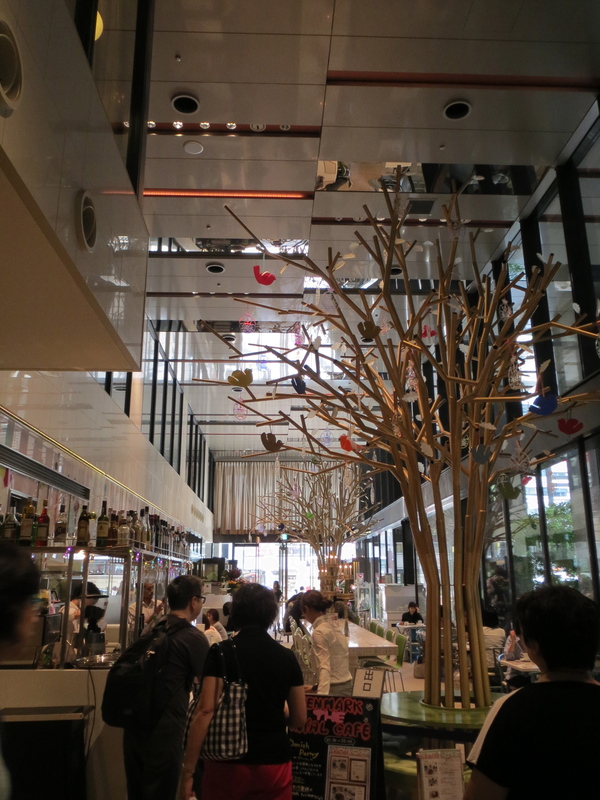 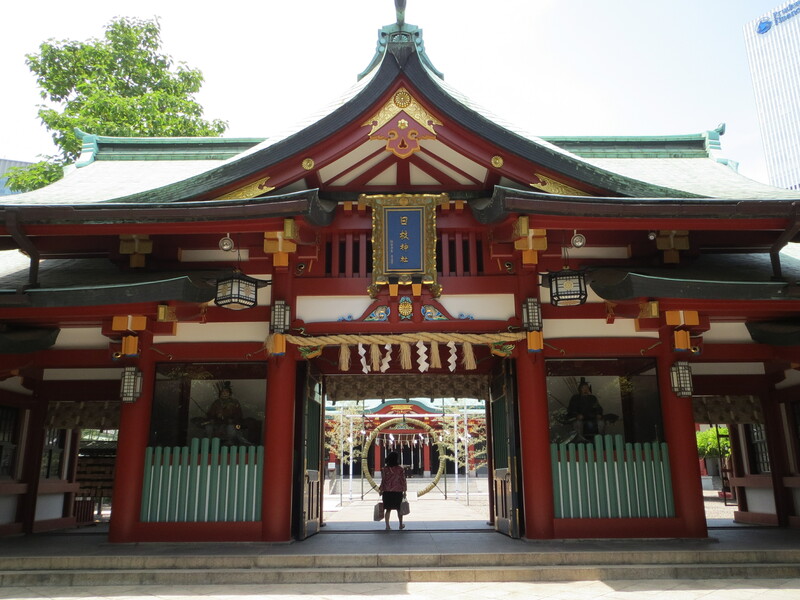 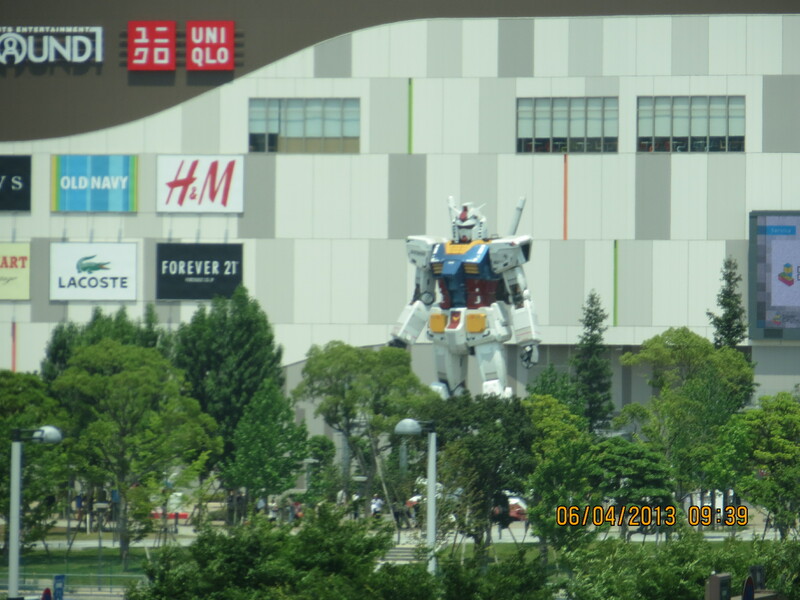 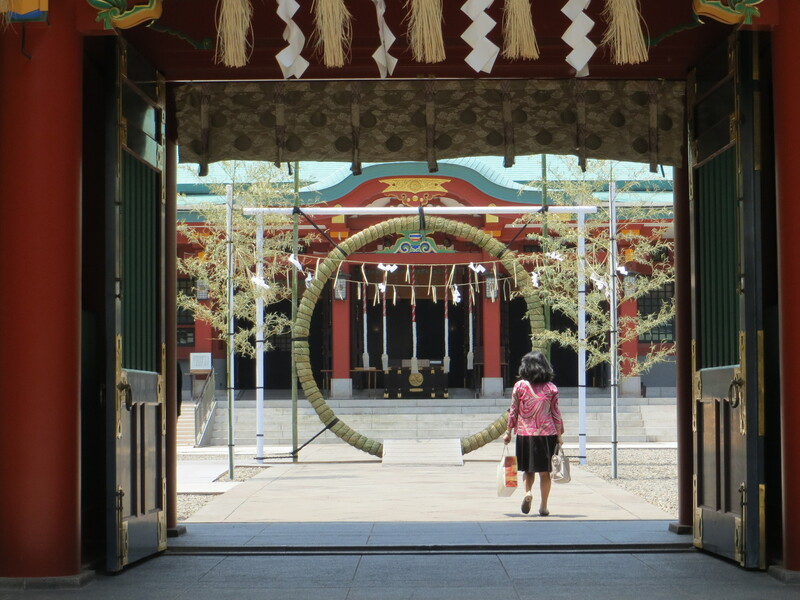 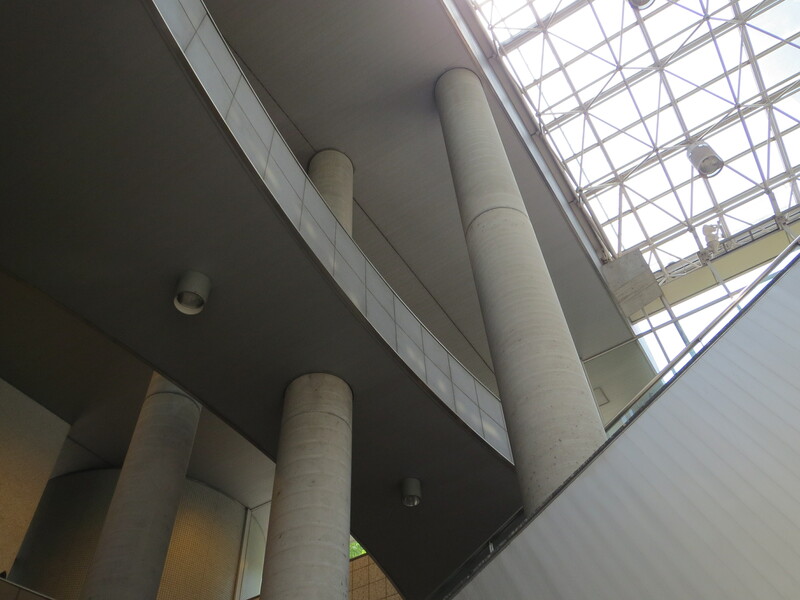 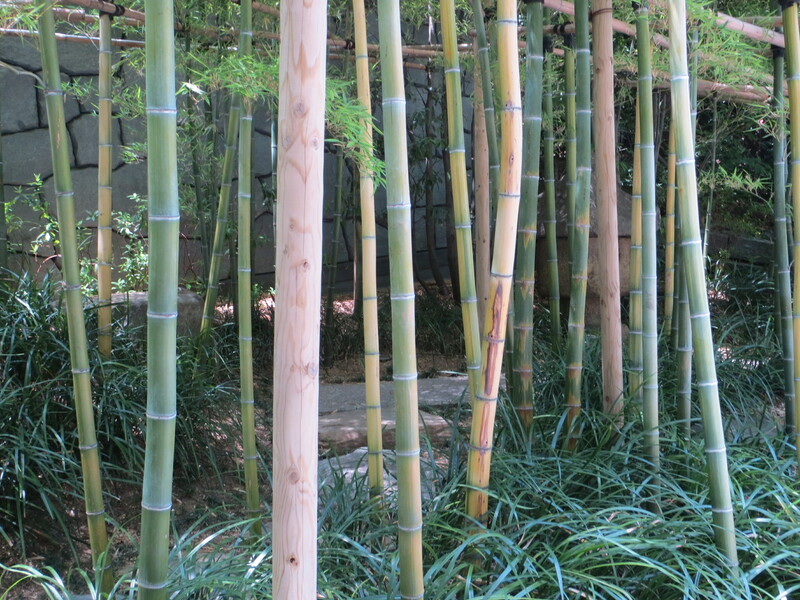 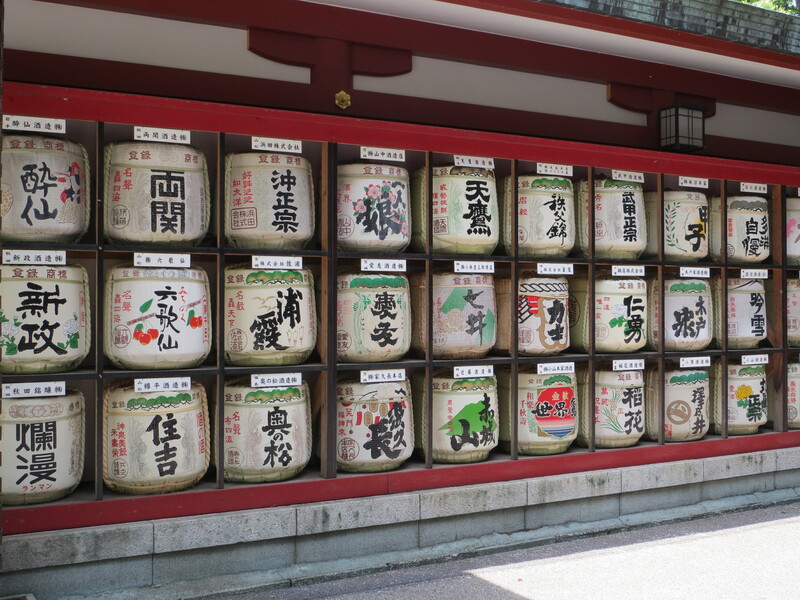 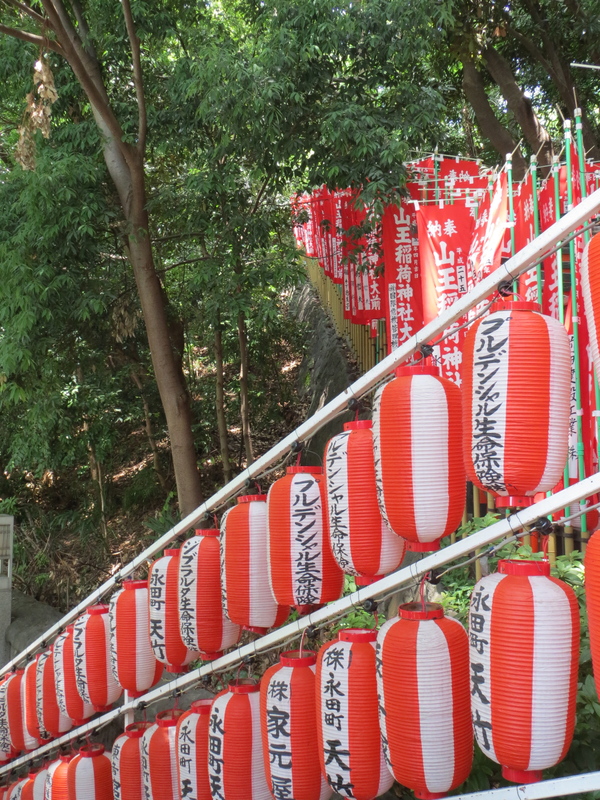 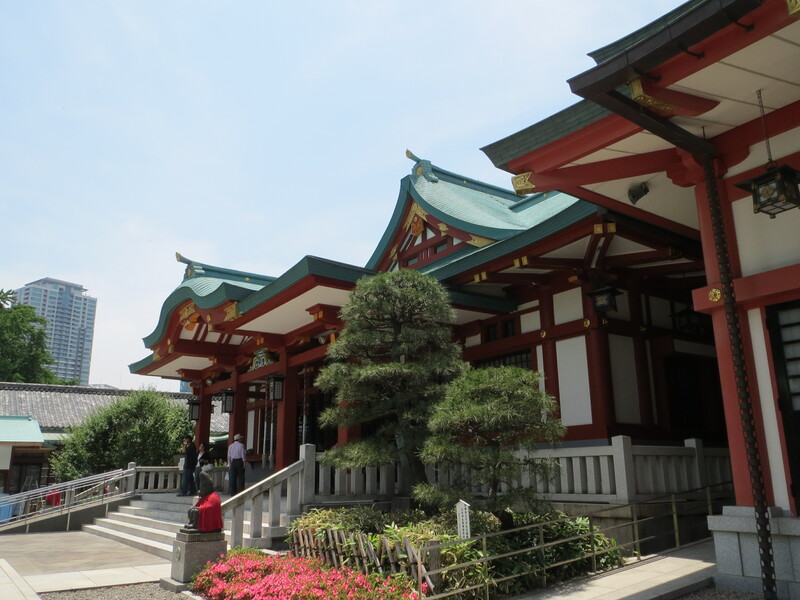 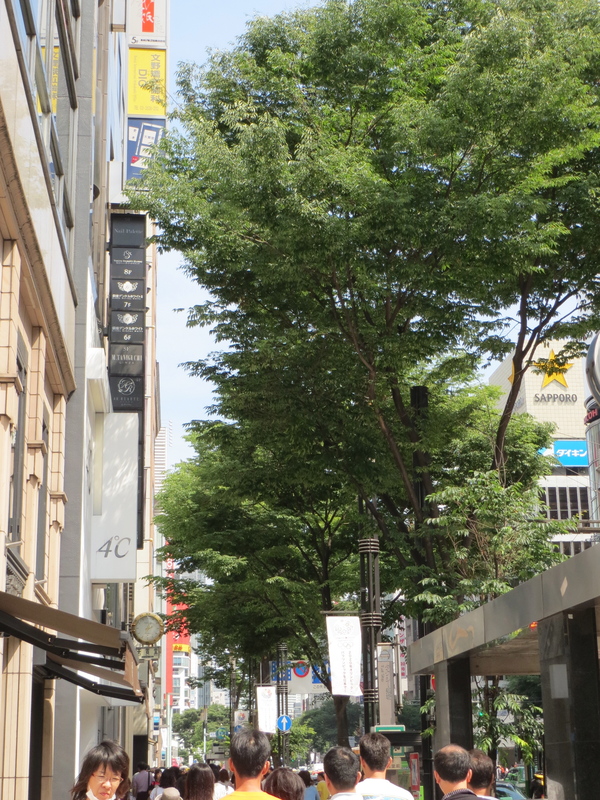 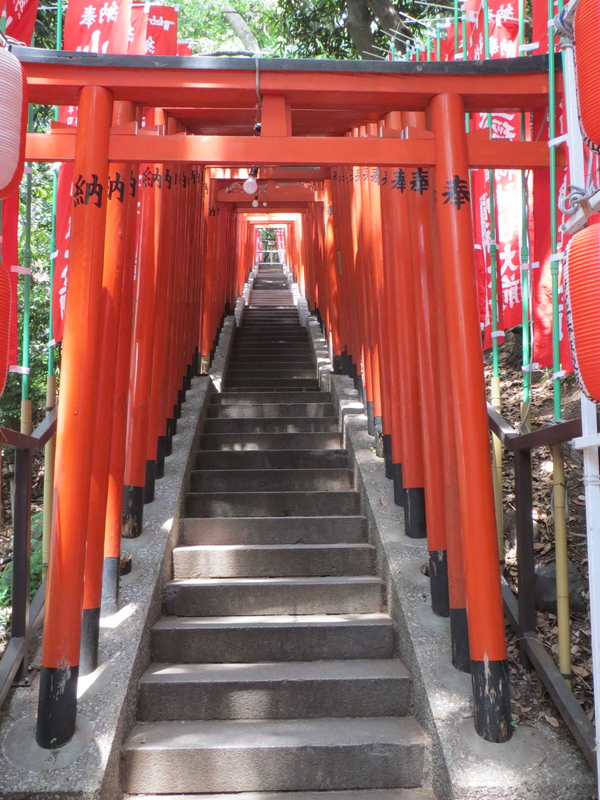 Our next adventure in Tokyo took us to Akasaka and a visit to Hie-Jinja. 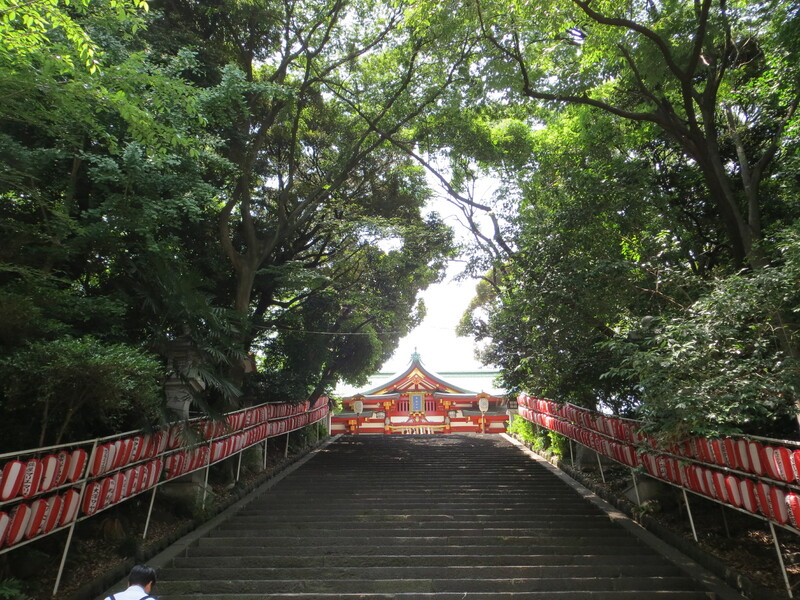 The present site of this Shinto Shrine dates from 1659, although the shrine was destroyed in 1945 and later rebuilt in 1967. 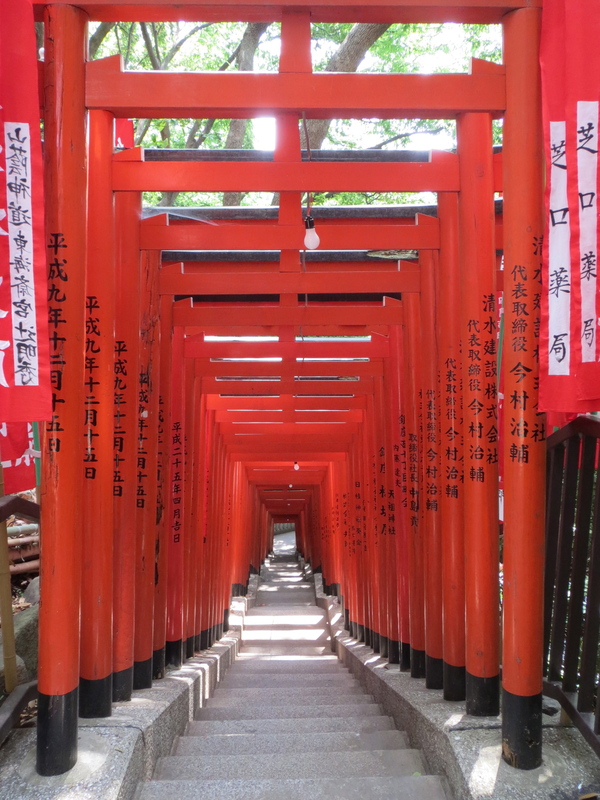 My main obsession with visiting this shrine was the amazing tunnel of Torri that I just had to be able to pass through. 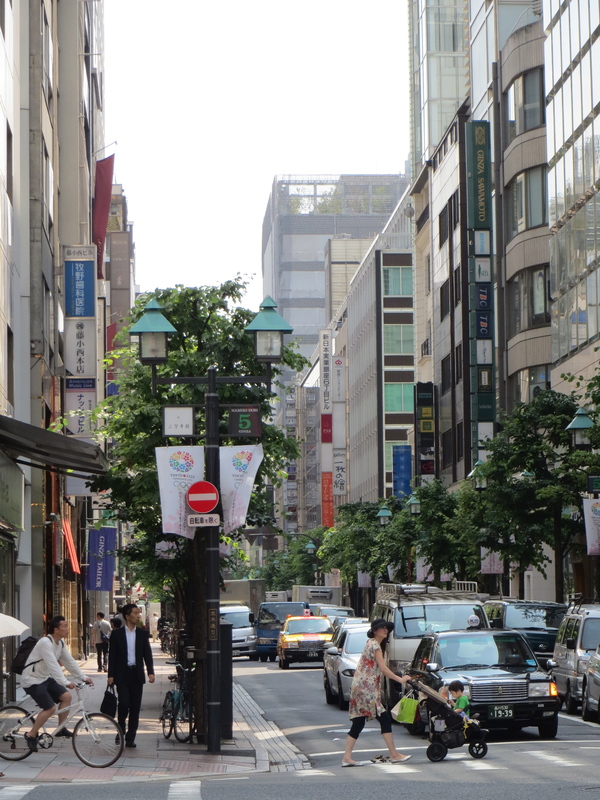 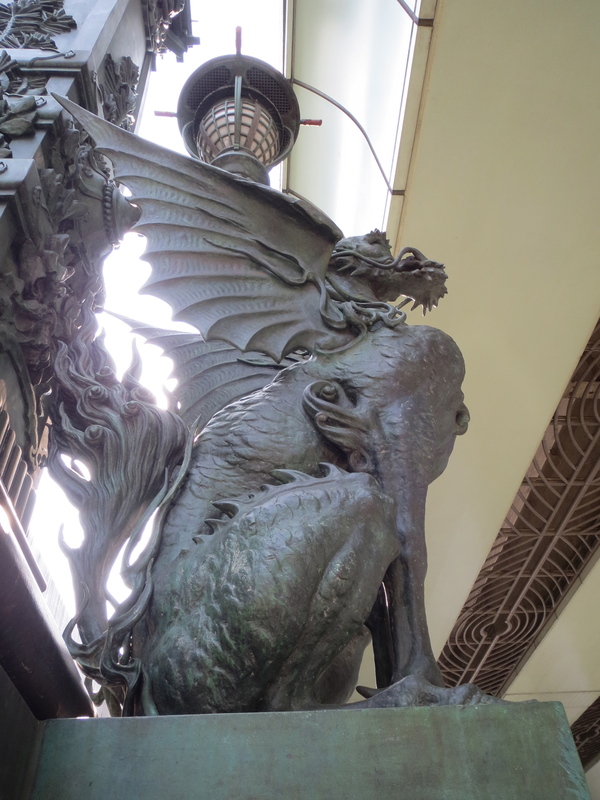 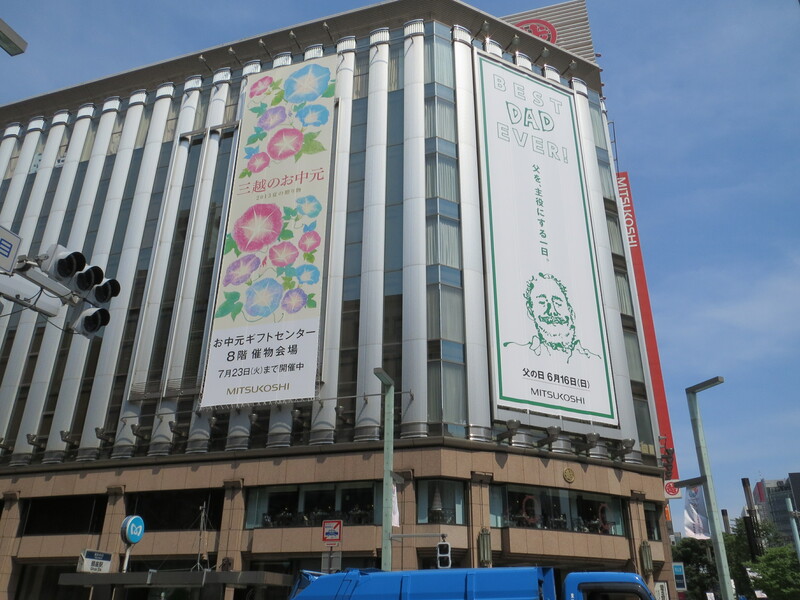 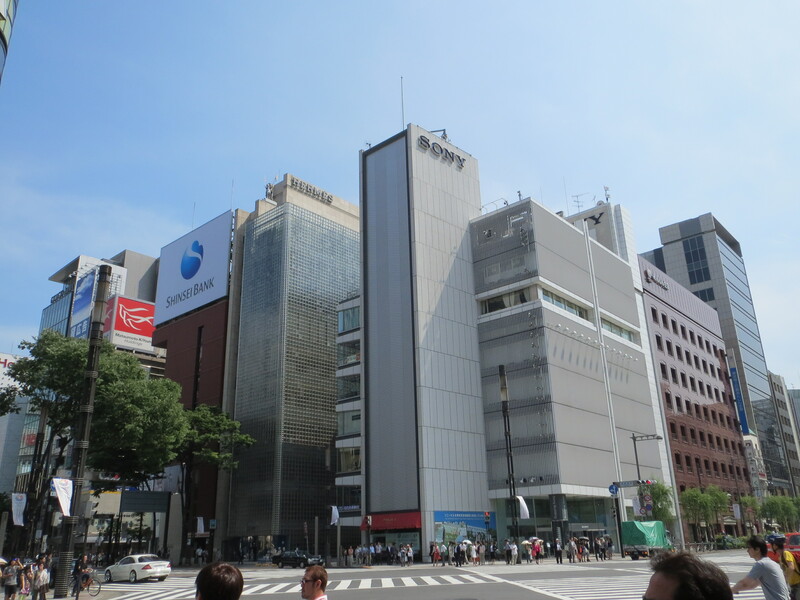 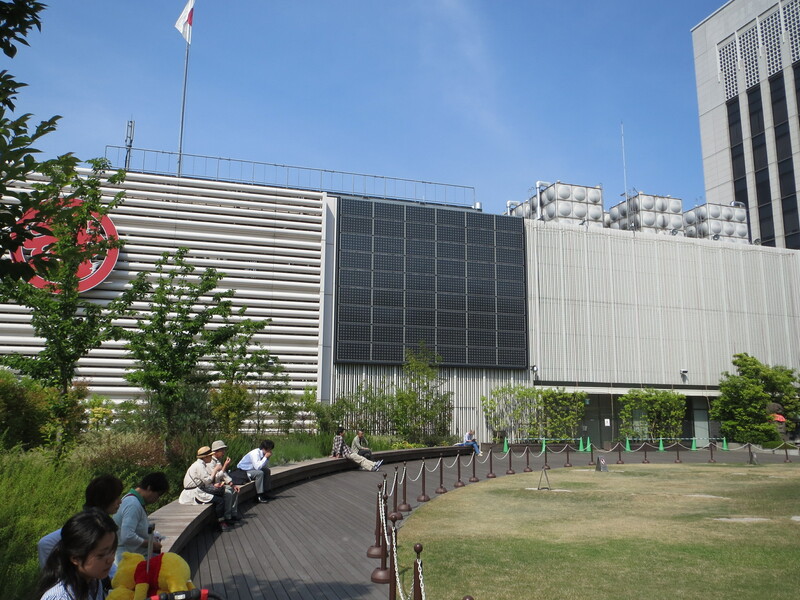 As you follow us on our journey we will also be stopping along the way in Ginza, the Nihombashi Bridge and then to refuel and replenish at a delicious little curry restaurant on the outskirts of Akihabara. 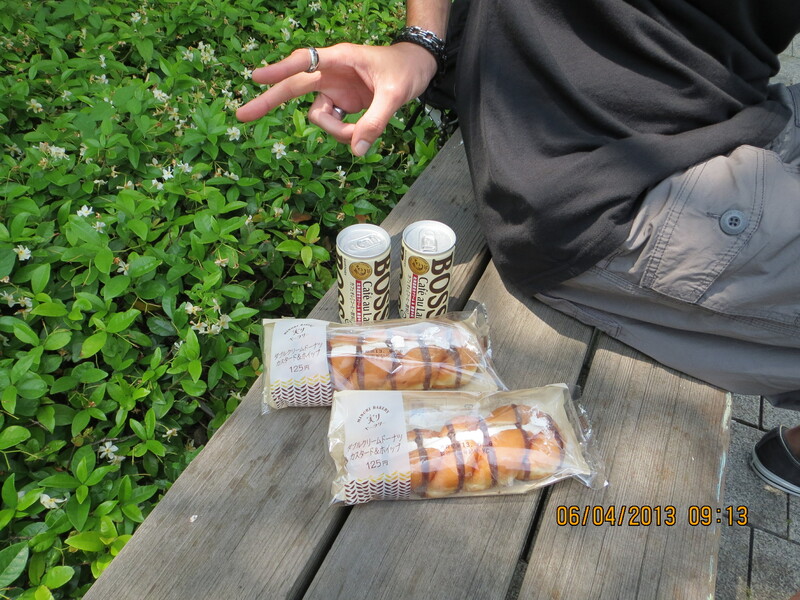 This kind of became one of our morning rituals, we devoured those tasty little danishes almost every morning on a bench just outside of our hotel. 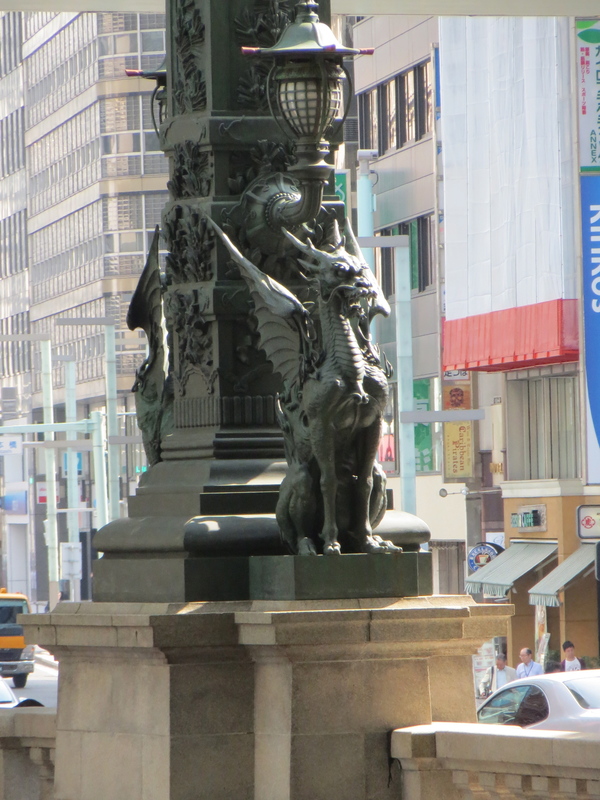 One of my favorite sites that I got to see every day! 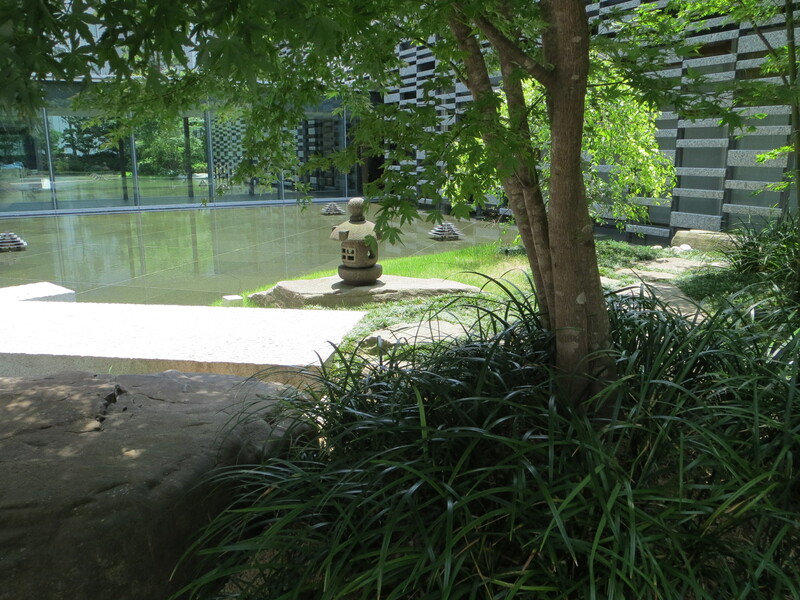 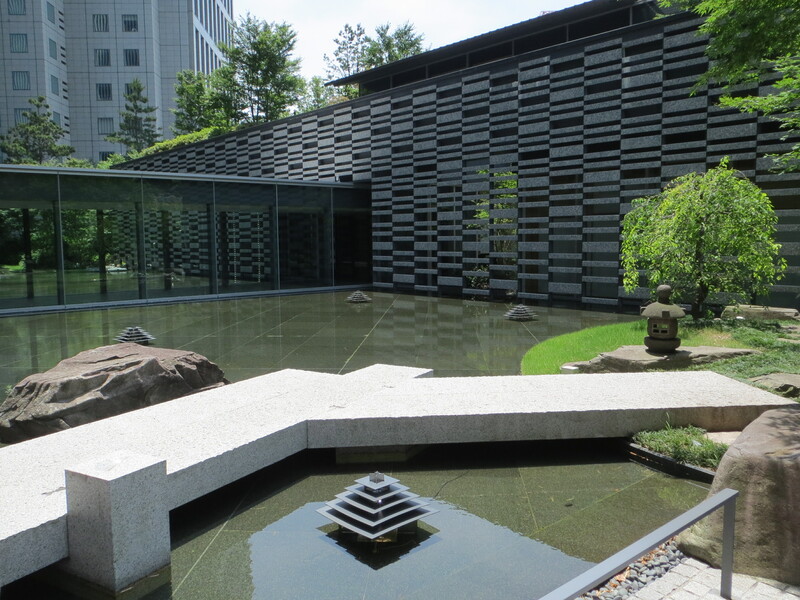 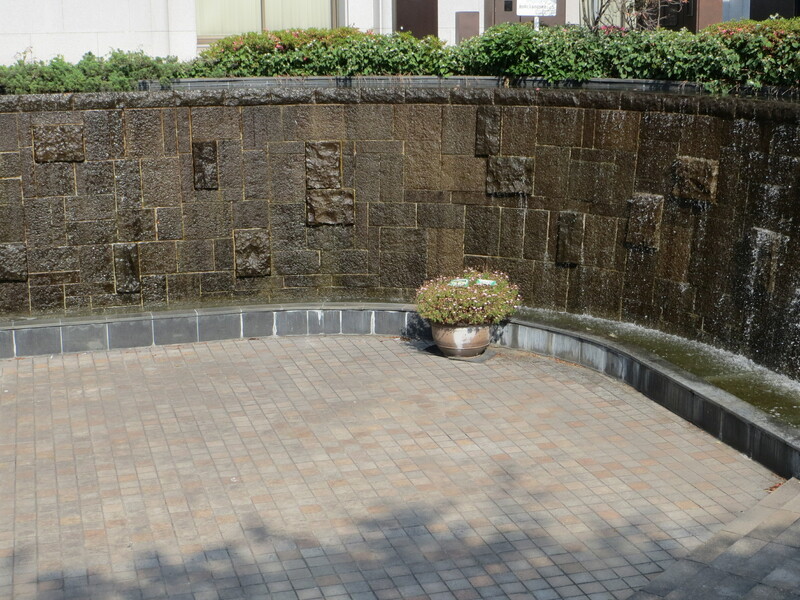 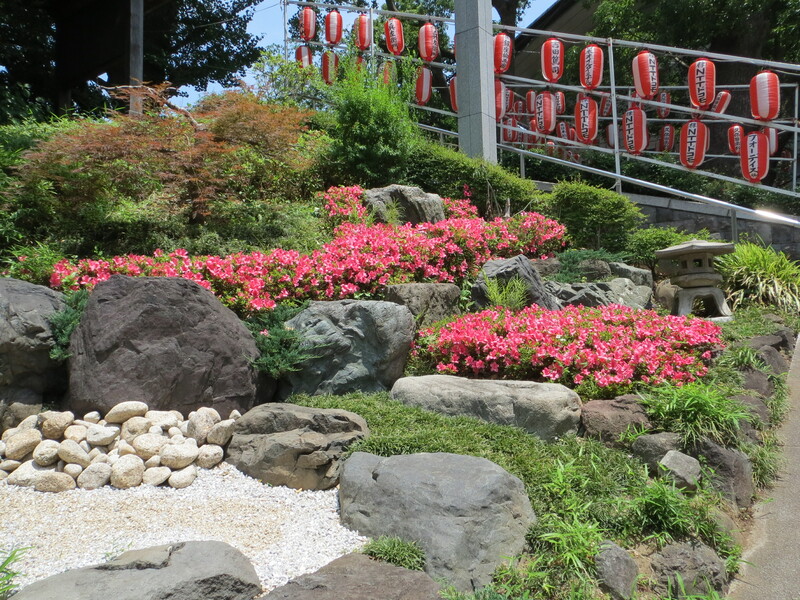 Absolutely love the clash of modern and old in this water/rock garden outside of a Hotel at the base of the Shrine. 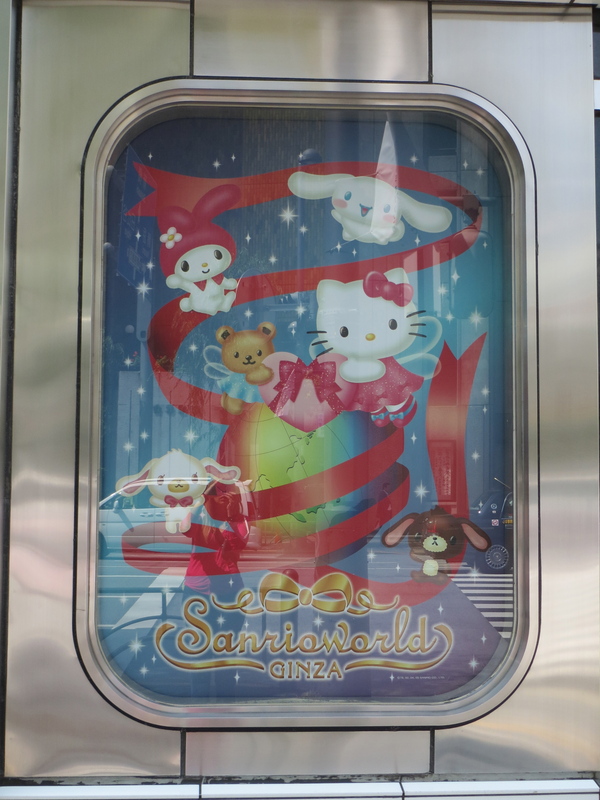 Of course I had to hit every Sanrio shop that I could find! 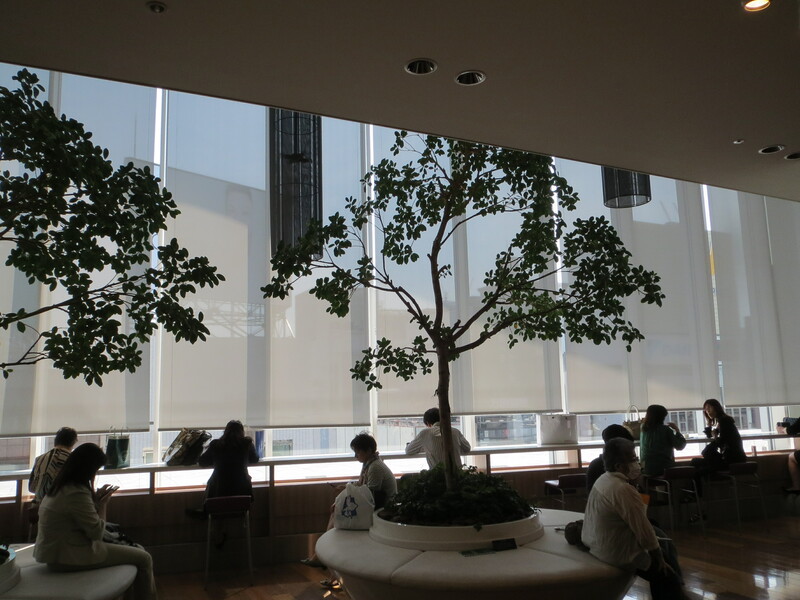 Always such amazing trees everywhere! 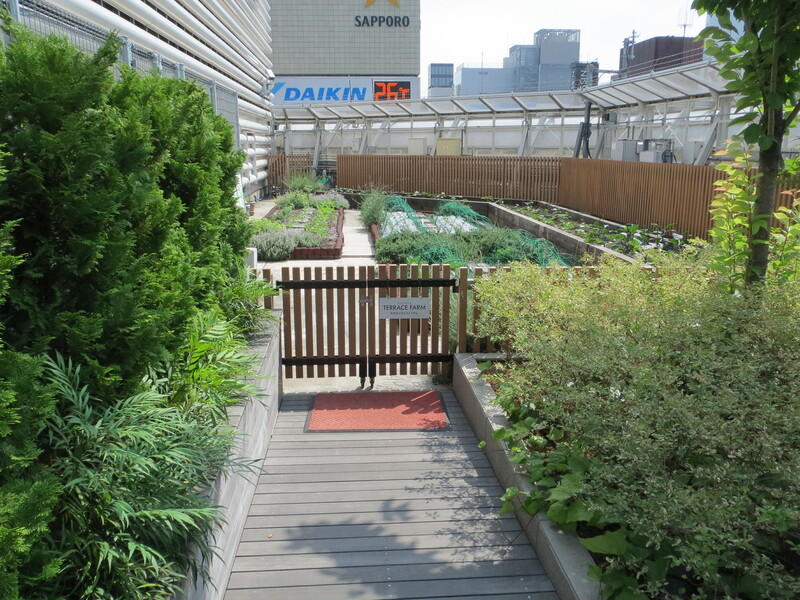 Surprising find that shares the top floor with its very own solar panel array and garden too! 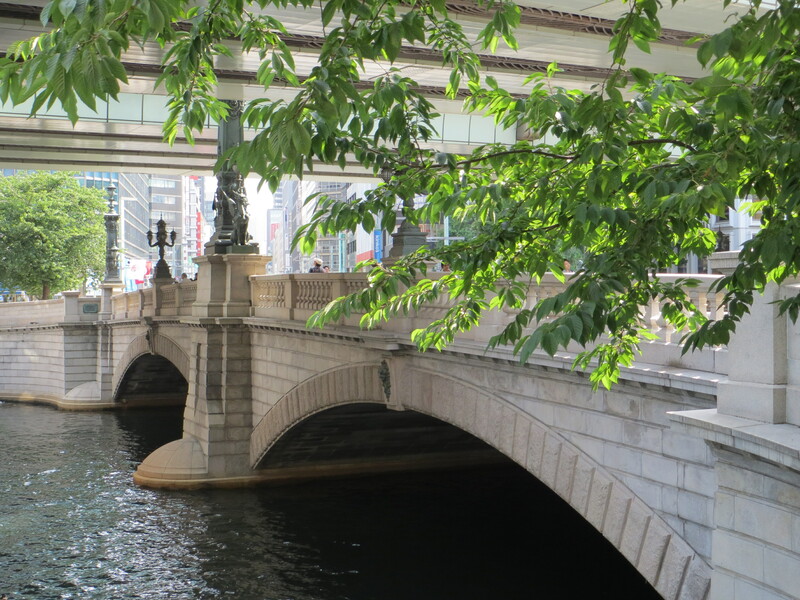 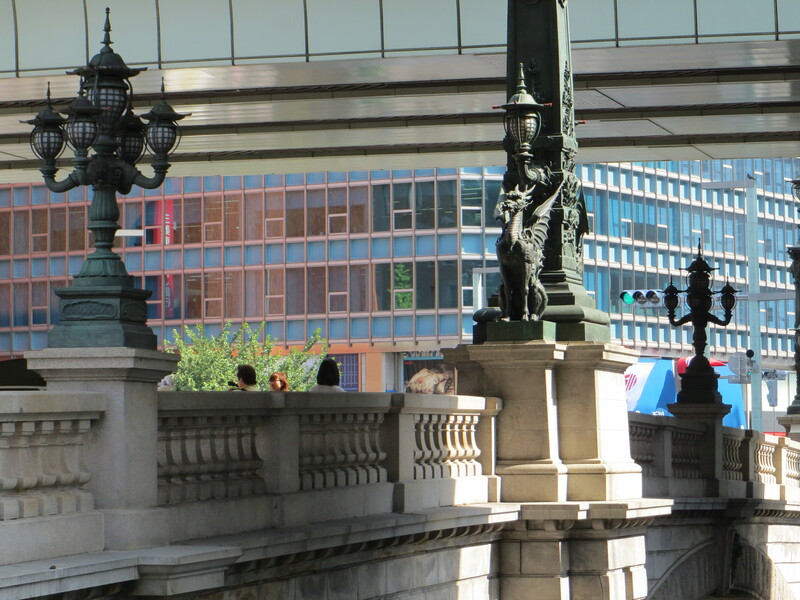 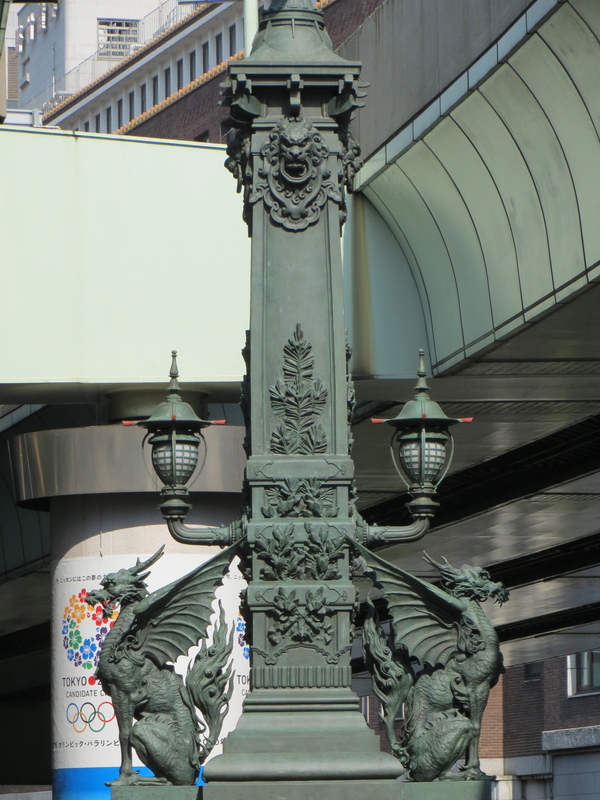 Nihombashi Bridge (Japan Bridge) dates back to the Edo period during which all distances were measured from this point. 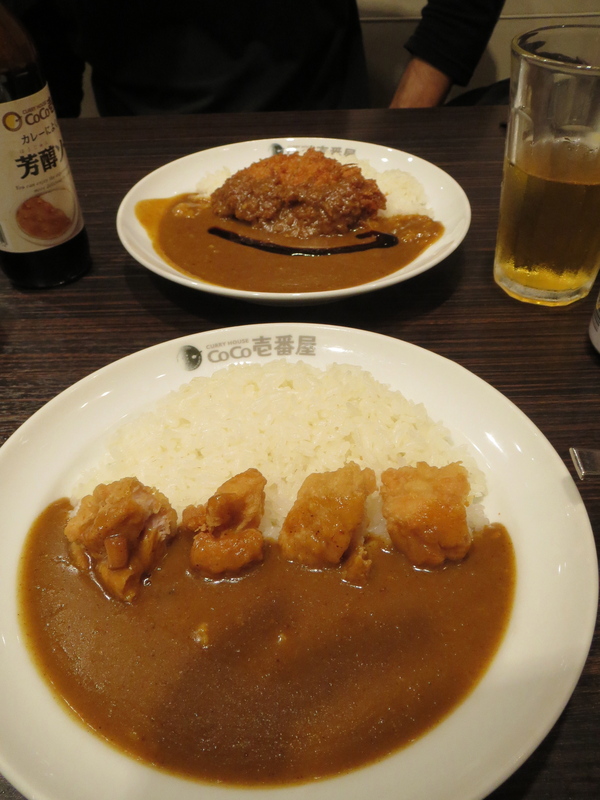 Much needed and quite tasty curry after an exhausting day! 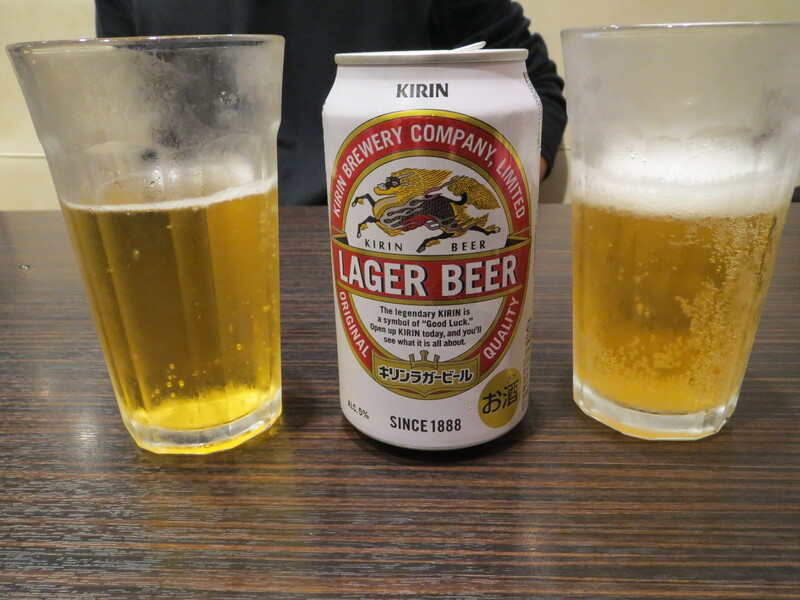 And although not a drinker, I gotta say this became another one of my favorites treats after a long day of adventuring!